The Saddle Cutover Trail isn't signed but it is marked on the trail map. This trail cuts between the Saddle trail and the Swamp Park trail, and is a much more gradual climb than the standard Saddle trail. While this singletrack looks like it was originally cut by cows and horses, it's still a great ride! 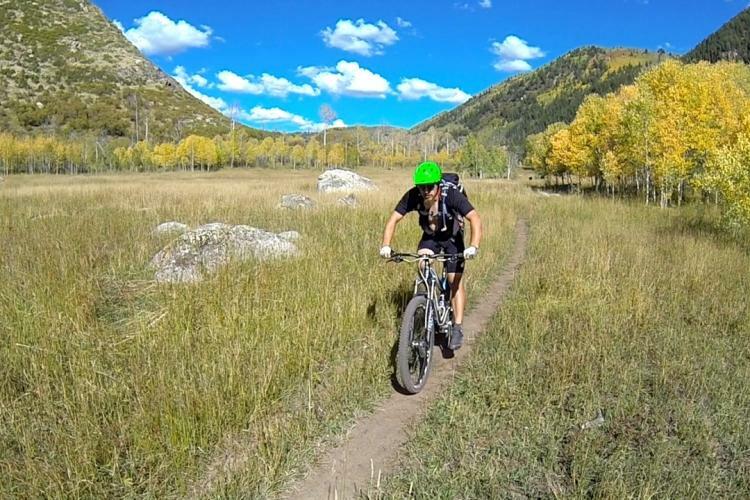 Review: Nice animal-made singletrack, but nothing too special. Really just functions as a connector trail. Saddle Cutover Trail MTB Trail 3.00 out of 5 based on 1 ratings. 1 user reviews.